When Janine Kovac gives birth to micro preemie twins nearly four months before they are due, she channels the grace and strength that carried her through a successful ballet career. The human body has amazing healing powers if you just know how to listen to it. But old habits bring up old haunts and bitter memories--the futile quest for perfection and a career-ending injury. In the sterile, fluorescent world of the NICU, ballet breeds hope as the twins make a miraculous recovery. 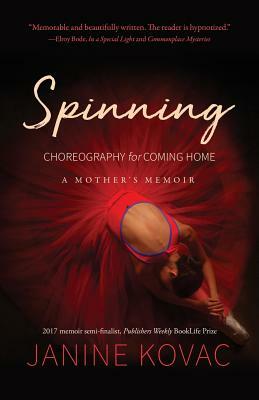 Can it also bring resolution to the dancer so many years after the abrupt and painful end to the career she loved so much?